"Ran into an old friend while out in Ballard!!! 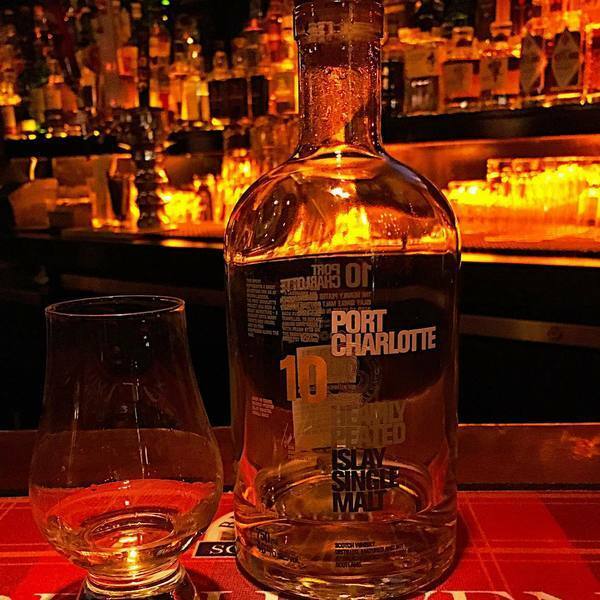 Port Charlotte 10 yr. I haven't seen this in over a year. Thanks @#backyardtirefire"